In the year 936 archbishop Unni of Hamburg travels north. King Gorm the Old is then King of Denmark and his throne is in Jelling. We learned in school that his is the first name on the list of Danish kings, but in actual fact there were several before him. They have left traces like buildings, military victories, and resistance to the church. The Danish kingdom existed long before the time of King Gorm. Hardeknud was the name of King Gorm’s father according to the Nordic Sagas. They called him called Knud I Hardegon, and he preceded King Gorm. We know that Thyra was the name of Gorm’s wife. When she died, he erected a runic stone for her in her memory. King Gorm died in the winter of 958-959. 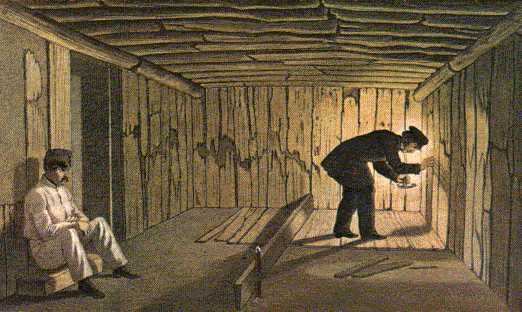 He was buried in the North Mound from where scans of a piece of wood reveal the approximate time of his death. We know very little about him. During the reign of King Gorm quite a different type of language was used, and a modern Dane would have to listen very carefully to understand but a few words. 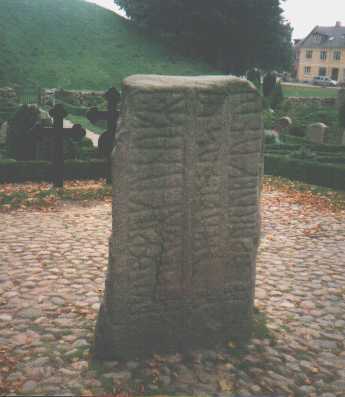 The small runic stone in Jelling reveals the oldest words spoken by a Danish king. It is the first time that a king calls his country Denmark, but in Europe it had been known for at least 75 years. King Alfred the Great mentioned the name of Denmark for the first time in his geographical description of northern Europe. Here he referred to ”dene mearc.”He was King of Wessex (871-899), and very much interested in culture. ”The Annals of Regino” written around the year 900 in the monastery of Prum near Cologne mention ”Denimarca” in 884, so the name was well known when around 950 King Gorm put it on the runic stone he erected for his late Queen Thyra. On the small Jelling stone she is called ”tanmarkar but” – the Pride of Denmark. Her burial place is unknown, but a good guess is somewhere within the gigantic burial area consisting of the church and the two mounds. 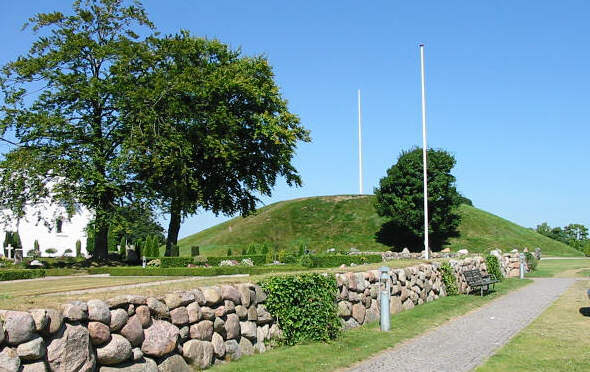 The remains of Gorm were found in the grave chamber beneath Jelling Church. 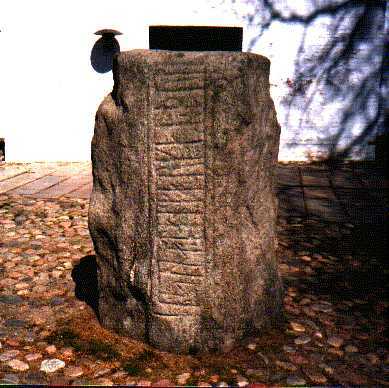 Gorm erected his stone ”after Thyra.” He calls himself King on the small runic stone. It was therefore erected after he became King around 934 and before 958 when he died. Gorm was probably first buried in the North Barrow in Jelling. When his son Harald Blåtand (Harald Bluetooth) was christened around 960, he let build a wooden church in Jelling and moved his father’s remains there. When Gorm was found beneath the church in 1978, he was removed to the Danish National Museum for further examination. It was confirmed that he was about 50 years of age when he died. He had been a tall man for his time – around 172 centimeters (about 5 foot 7 inches). He had suffered from rheumatism in the lower part of his vertebral column. 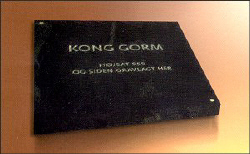 In the year 2000 Gorm was reburied in Jelling Church in a metal box, which was placed in a concrete chamber in front of the chancel of the church. Thyra’s Mound (The North Mound). The place where King Gorm was first buried. The grave chamber in Thyra’s Mound where Gorm was buried. Harald Blåtand moved his father Gorm from Thyra’s Mound into the grave chamber of the newly built Christian church. At the restoration of Jelling Church in 1978-79 the grave chamber was found. The King’s grave is marked by a small silver ribbon today. King Gorm - barrow burial 958 and later buried here. On the small runic stone the words ”Gorm King” form a sort of headline, and the letters are larger than the rest of the inscription.”Kumler” is in the plural and means ”remembrance.” There seems to have been more than one runic stone. Most likely Thyra was buried with the runic stone as a sort of headstone, but there is little or no hope of finding her grave. If it was placed in the central area, it may be in the present graveyard, but over the centuries many burials and graves will have erased all traces of Queen Thyra. 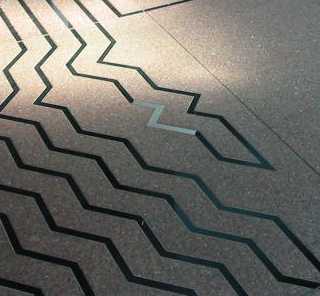 There has been a lot of speculation as to the original place of the small runic stone. Maybe on one of the barrows or maybe in its present place? We know that in 1627 it was used as a seat next to the entrance to the church itself, and it was placed in its present position around 1639. Snorri Sturlason’s ”The Chronicle of Norwegian Kings” relates that King Gorm had two sons by Tyri Dannebod. Their names were Knud and Harald. Knud was handsome and the loveliest of the two. Furthermore he looked like his mother so he was called ”Knud dane ast” (Knud the delight and love of the Danes). Adelbrecht was King of England, and during his reign Knud and Harald arrived in England with a large fleet. They conquered Northumbria claiming that it was their land by right of inheritance as their parents had owned it. King Adelbrecht and his huge army fought against them north of Klyfland. Both sides suffered many dead and wounded. After some time Gorm’s sons continued on to Skardeborg (Scarborough), and later moved on to York. When Knud and other Danes were taking a swim one day, the enemy attacked with bows and arrows and Knud was killed. The Danes sailed back home when King Athelstan raised a large army. Then follows the story of how Thyra painted the hall black so that Gorm would acknowledge his son’s death. According to ”The Anglo-Saxon Chronicle” the only attack on England between 924 and 942 was the two Olavs’ fight against Athelstan in 937 near Brunnanburh, where 5 young kings and 7 earls together with numerous others were killed. Knud and Harald (the sons of Gorm) were probably in England to help their relative Olaf Sigtryggsøn. It must have been during this campaign that Knud Dana-ast was killed – either during the battle or while swimming. Knud had a son of about 10 years of age, so presumably he was older than Harald. Gorm’s sons were in England when the Hedeby Empire started to fall apart. As Gorm was unable to lead his army, his commander Harde-Gunni took over. In 976 shortly after this episode Gold-Harald was betrayed and killed at the entrance to Limfjorden. 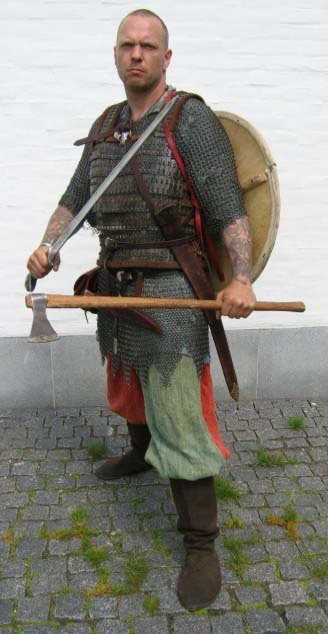 Had he not been killed, he would surely have inherited the kingdom from Harald Blåtand, who had no legitimate sons, only Slegfredsøn (Svend Tveskæg) by a country girl from the island of Fyn (Funen). In the 13th century the historians Saxo and Svend Aggesen write about the clever, pretty, and virtuous queen. She is said to have been the one who built Dannevirke, but historians have refuted that allegtion as it has been proved that Dannevirke had been built much earlier. She might, however, have enlarged the rampart. The historians relate that the German Emperor Otto the First courted Thyra, but for a whole year she put him off with promises while constructing Dannevirke so that Otto was unable to conquer the country. Thyra was said to be a Christian, and a good example to her son Harald. This could easily be the explanation why he was kindly disposed to the Christian church and later christened. Thyra Danebod, the pride of Denmark (tanmarkar but), the mother of Denmark. These names symbolize that she was much liked and did her best for Denmark.